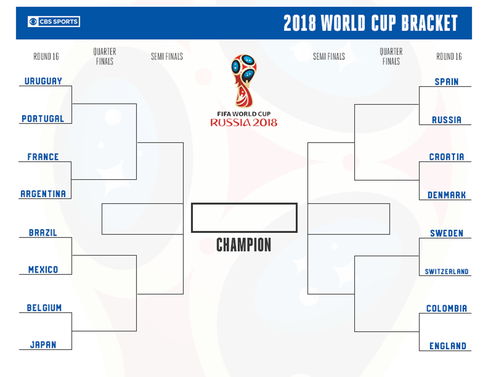 Who Will Win the World Cup? Here Are the Current Standings! Love Soccer? Looking for a New Home? Search for Homes Near the New FC Cincinnati Stadium or Homes with AMAZING Entertainment Areas Today!! Sell With The Best - Beth Silber "The Silber Lining in Cincinnati Real Estate"